At Valley View Health Campus in Fremont, OH, you can take pleasure in small-town living. In addition to boasting the world’s largest ketchup factory, our fine city has its own secret sauce – a whole lot of heart. You’ll find that welcoming attitude echoed in our own community, located just a few minutes from Fremont Medical Center. We provide comprehensive care to our residents that’s personalized to their individual needs. Choose from Assisted Living and Skilled Nursing to find the living option that’s right for you. We also offer Short-Term Care to support you and your family. 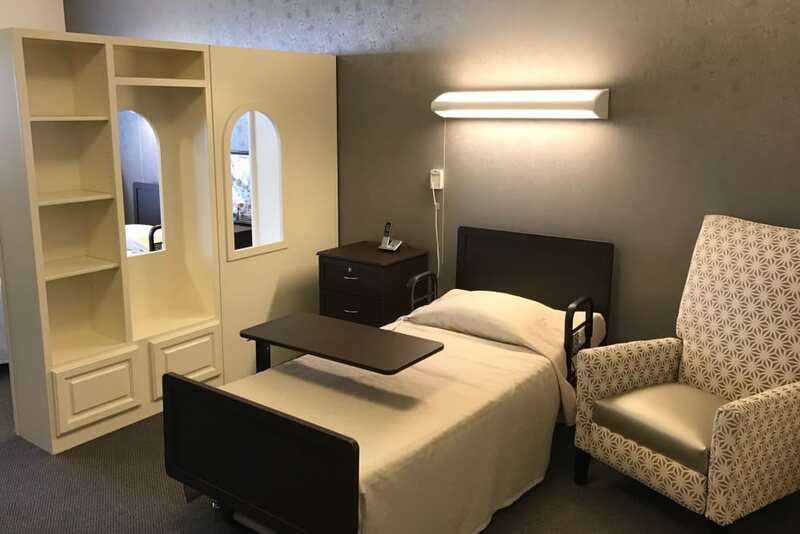 Whether you’re looking to move in long term or you need a flexible option while you recover from a hospital stay, you can trust the professionals at Valley View Health Campus to provide the best care in the neighborhood. The team at Valley View Health Campus is here to help you get the care you need to support your optimal health. 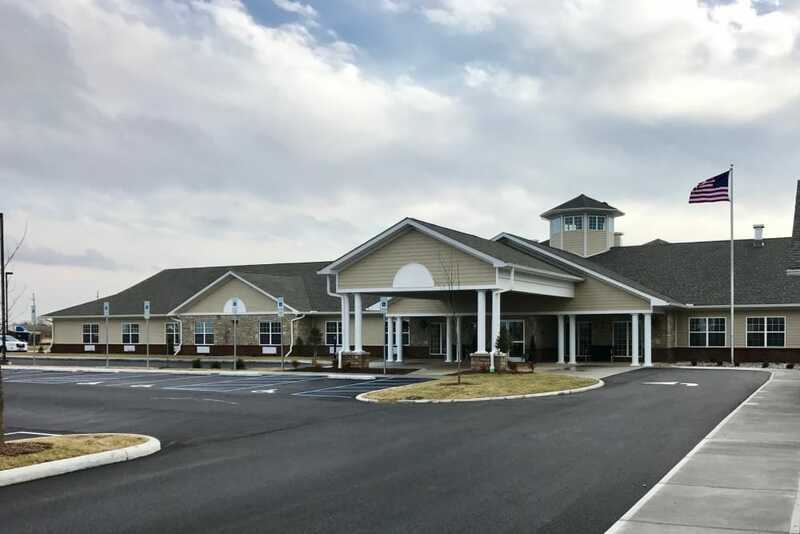 Our senior living community in Fremont, OH, offers a range of care levels to help residents find the right fit. Our Assisted Living suites are a great option for those who require assistance with activities of daily living. For more advanced care, ask about our Skilled Nursing option. Each suite is inviting and beautifully designed with plenty of room for your photos and personal touches. Whatever your needs, we can customize a care plan that supports you physically, mentally, and spiritually. 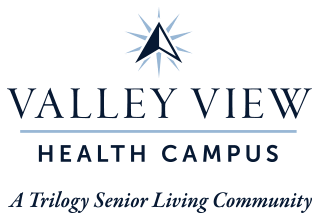 To complement our Long-Term Care options, we provide multiple short-term and flexible care paths at Valley View Health Campus. Need some extra assistance after a hospital stay? You can stay with us while you’re on the mend. If you’ve recently gone through a life event and need help with your recovery, our Rehabilitation program is your best choice. 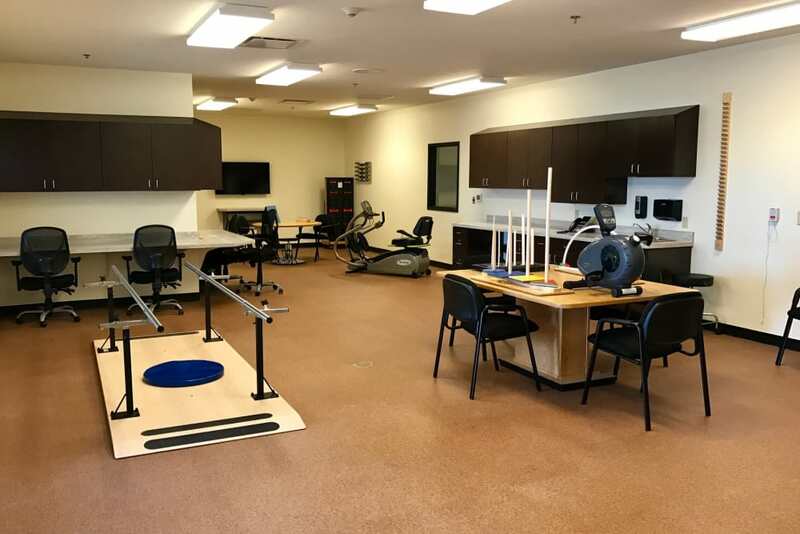 We employ a team of therapists to help you with Physical Therapy, Occupational Therapy, and Speech-Language Pathology in our modern and well-equipped onsite therapy gym. For caregivers in need of trusted backup support, we offer both Adult Day services and Respite Care. We’ll look after your loved one for however long you need while you’re at work, away on a trip, or simply taking time to rest. Give us a call today to learn about our available care options. 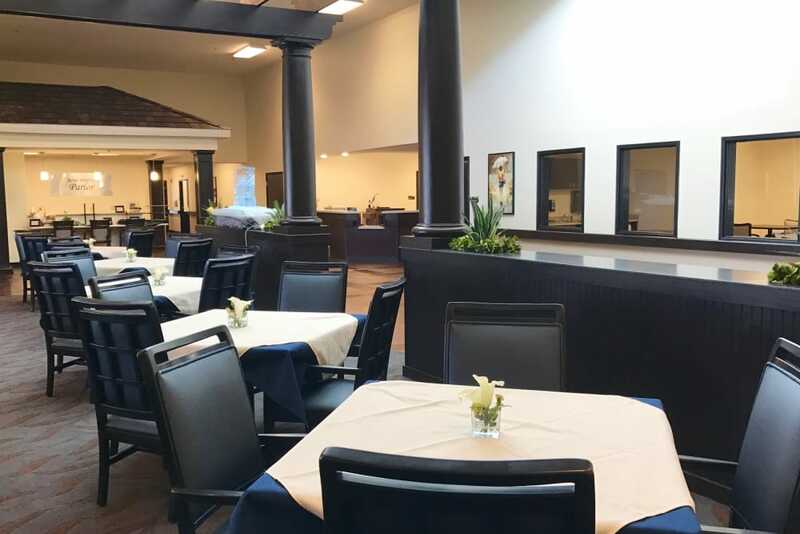 On top of lovely living spaces and cozy community amenities, we host a variety of events, classes, and activities every day at Valley View Health Campus. Our Signature Programs center around our residents’ interests. Jump in on your favorite activities and maybe even find a new hobby. Stop by our Vitality classes three times a week to engage your body and practice gentle stretches and movements. Twice a week, you can drop in on our Artisans classes to master your creative skills and practice new techniques. If you love to learn about new topics, come by our Lifelong Learning courses, where we study everything from art to international studies to computers. At Valley View Health Campus, we believe that eating well is the first step on the journey to health and wellness. When you fuel yourself with fresh and tasty meals, your body will thank you – and your taste buds will too! Count on our culinary team to cook up three delicious, made-to-order meals every day. Morning, noon, and night, our highly trained chefs put together mouthwatering dishes that satisfy even the pickiest of eaters. Each meal is served tableside in our delightful dining room, and we’ll provide in-room dining to you if and when you need it. Stop by on Friday afternoons for Happy Hour and enjoy a round of drinks with your friends. 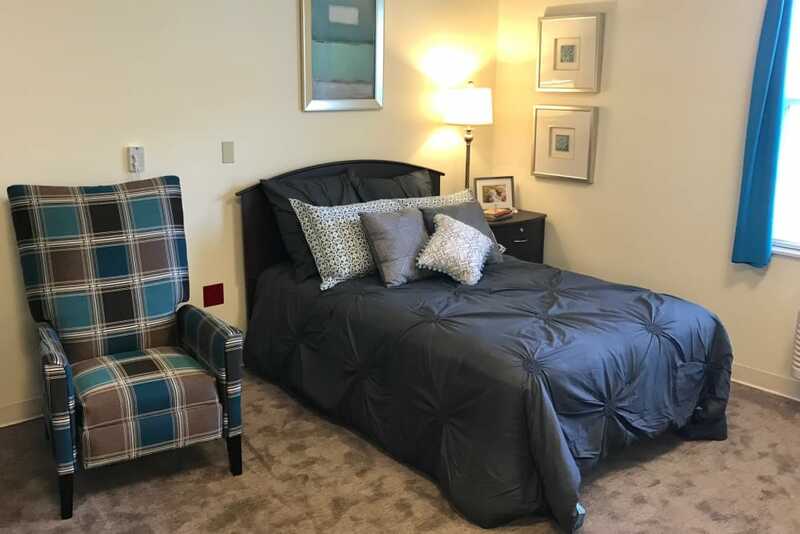 Schedule your tour of Valley View Health Campus today, and ask us about our Trilogy Guarantee!